Nancy Barbee (Rotary Club of Maysville, NC-USA) – "Rotary Geek"
The old adage of “don’t miss a meeting or else you’ll be in charge next time…” obviously hasn’t sunk in yet with PDG Nancy Barbee. 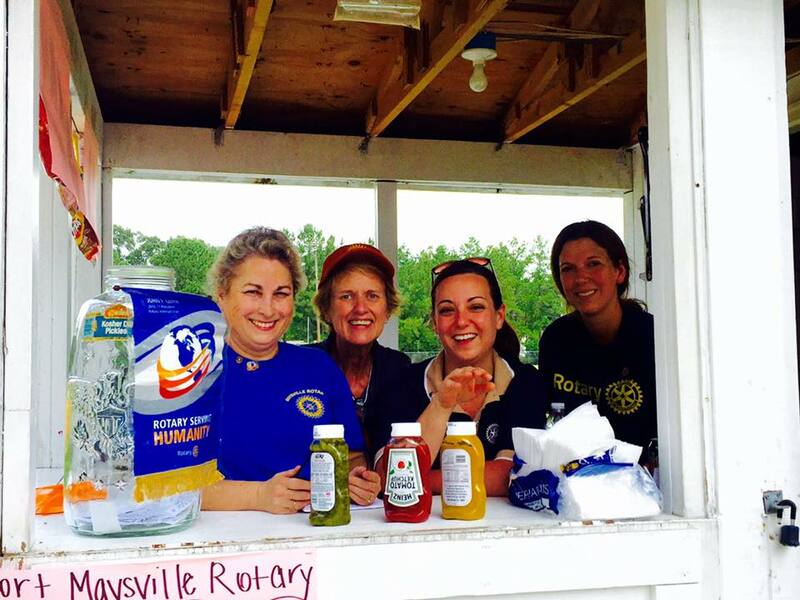 Since joining the Rotary Club of Maysville in 2000, she has served in nearly every leadership position, including President…FOUR times! Nancy’s first trip to India to see firsthand the work of The Rotary Foundation was in 2001. She had the opportunity to watch a polio corrective surgery and that is where her dream began. 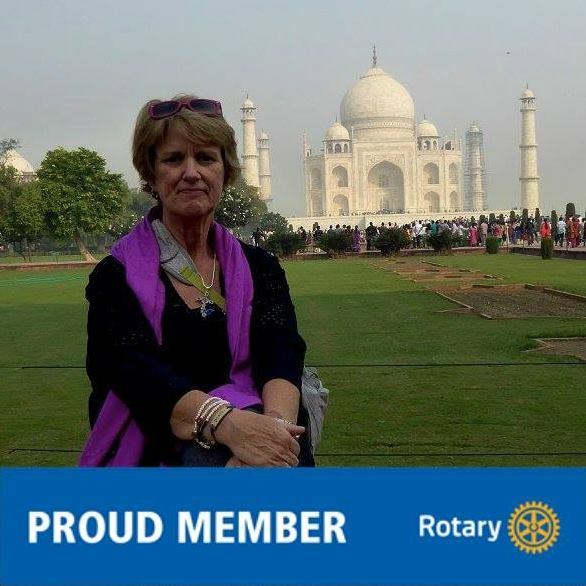 In 2010, she led a team of 35 Rotarians from around the world to India for a National Immunization Day (NID). 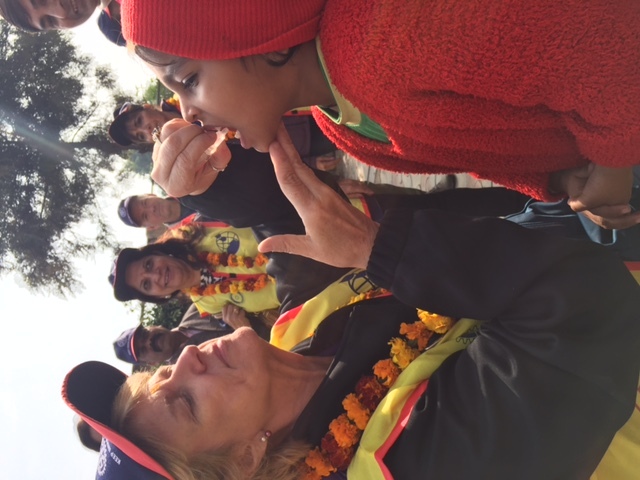 Since then, hundreds of Rotarians have also experienced the opportunity to provide the polio vaccine in India as part of the nine trips Nancy has led to India. **Nancy is active on social media and invites anyone interested in joining her on an upcoming NID to reach out via www.facebook.com/PolioNIDIndia or email nbarbee@gmail.com.